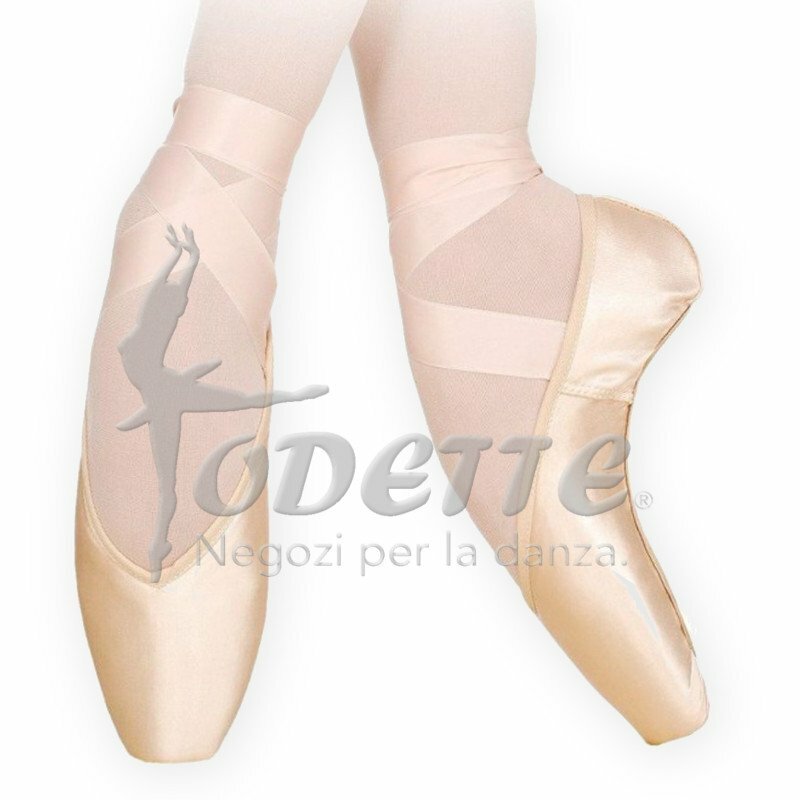 This Releve model pointe shoe features a deep, V-shaped vamp and tapered box . 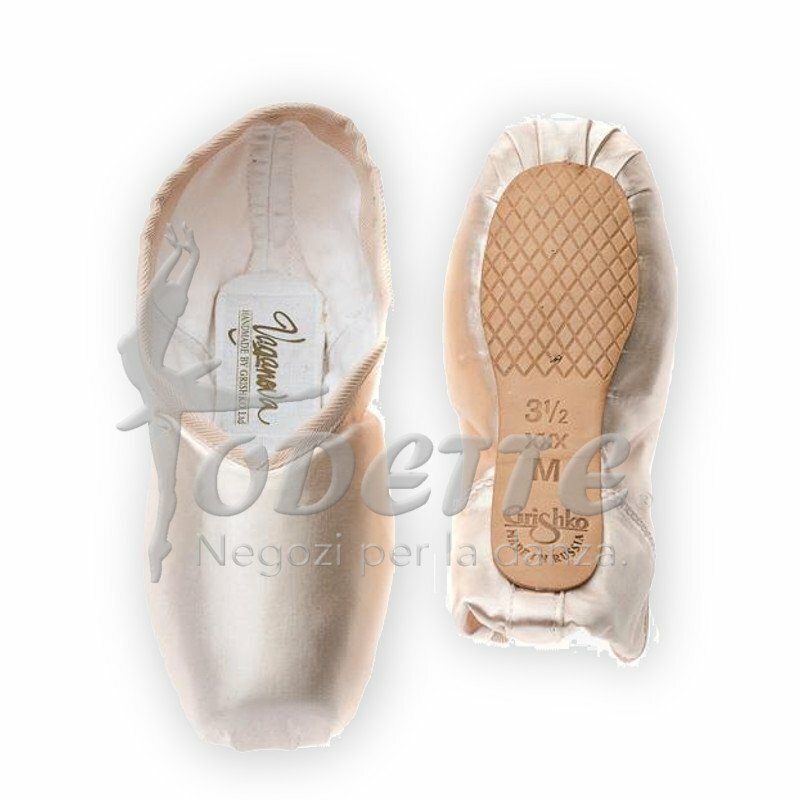 The Vaganova provides termendous support to the metarsal and is an ideal shoe for a dancer with narrow feet or heels, and with high flexible arches. 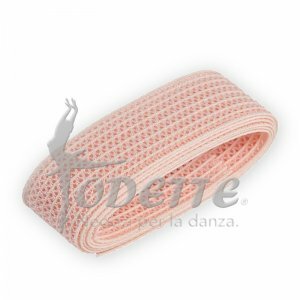 Thanks to a narrow box and small platform, the shoe makes the foot visually longer and more elegant.